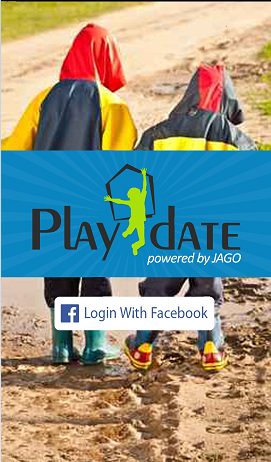 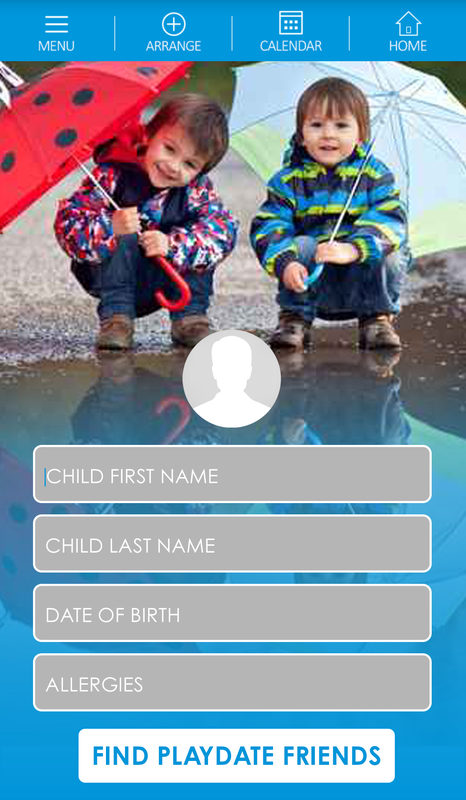 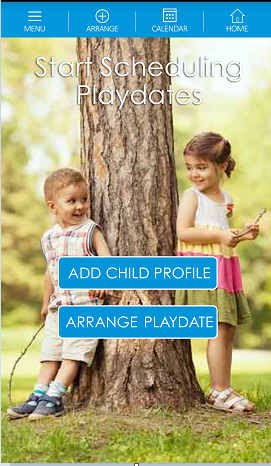 "Playdate" is a Parenting App. 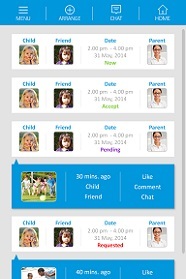 The first of a suite of tools for families to simplify life. 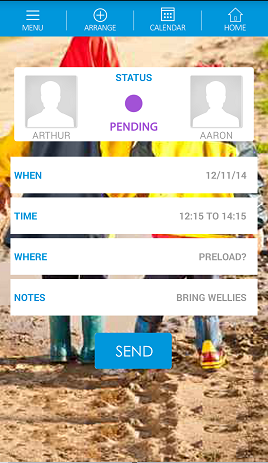 What if we gave you £50 / $75 to test our App?